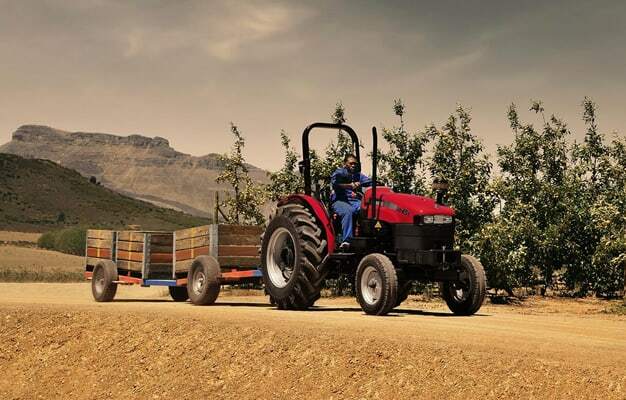 Simple, reliable and economical, JXT tractors are perfect for small farms or as utility tractors on any farming business.These tractors will always deliver a high return on your investment and far exceeds expectations while maintaining high fuel efficiency. 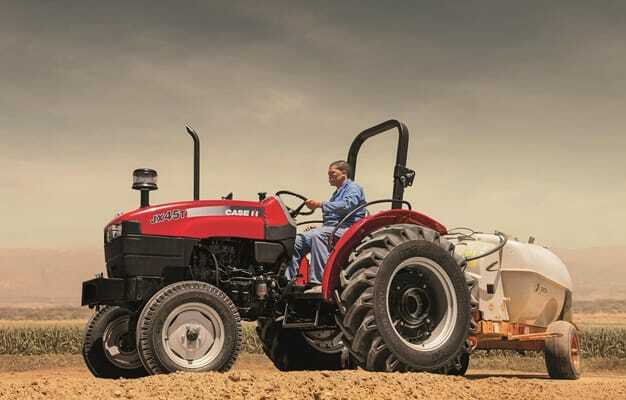 Safety and versatility – Reliable tractors with high performance. Powerful Engine – Engines are known for its power, reliability and excellent durability for improved power and economy. Design – The series has been designed with operator comfort in mind. 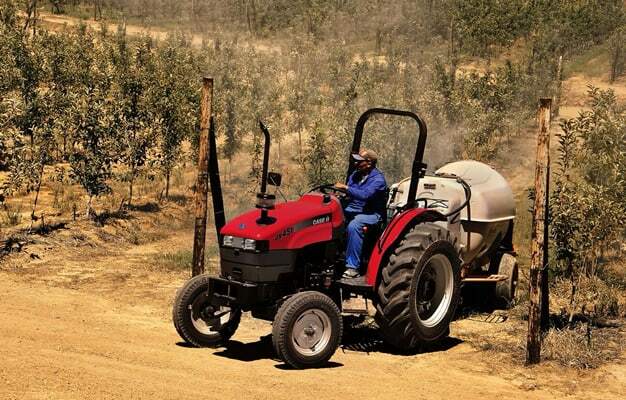 Axles 2WD Power steering front axle/slow speed rear axle with differential lock 4WD Fixed front axle and propellar shaft withsealing/slow speed rear axle with differential lock.